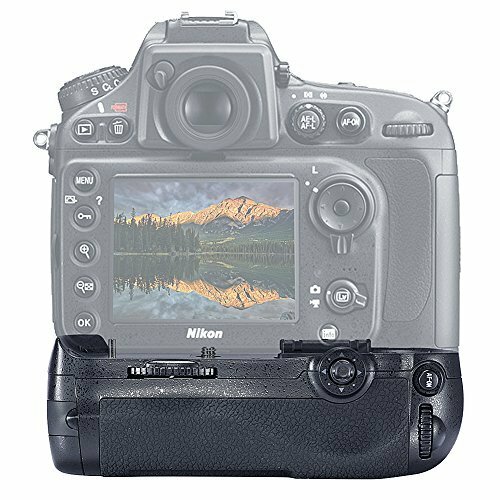 GGS LCD Glass Screen Protector For Nikon D800 / D800E High Transparency, Anti-scrape, Anti Bump. The prices provided are accurate as of the time indicated and are subject to change. iPriceTracker.com is a participant in the Amazon Services LLC Associates Program, an affiliate advertising program designed to provide a means for sites to earn advertising fees by advertising and linking to Amazon.co.uk.